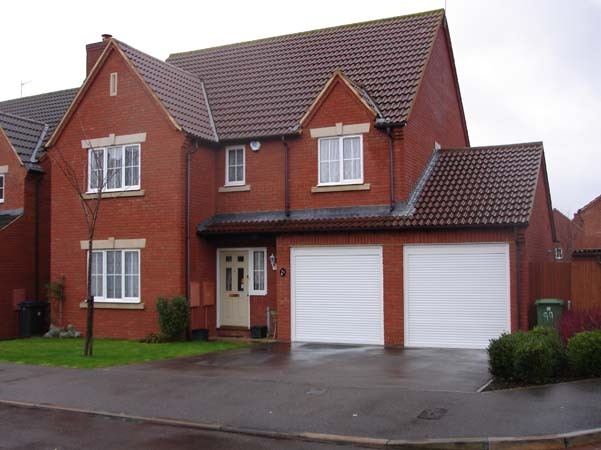 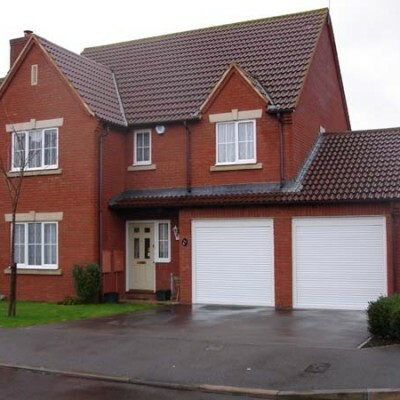 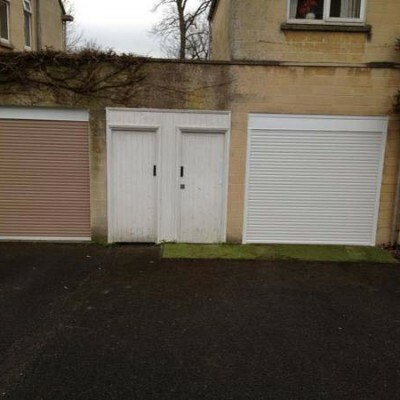 About Security offers you the choice of roller garage doors in Bristol, Bath and the surrounding area, with a range of finishes, sizes and locking mechanisms. 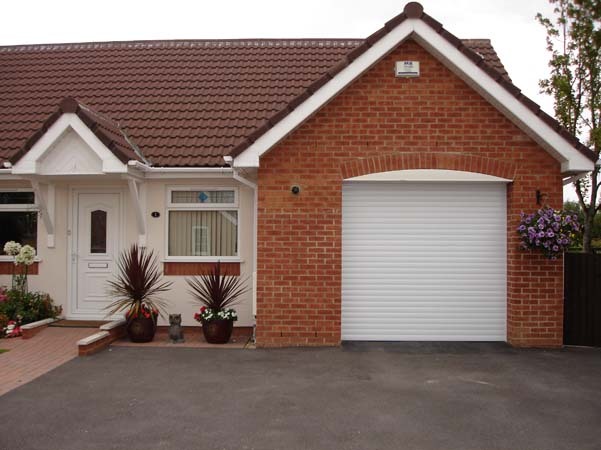 You can choose from manually-operated doors or fully automatic remote controlled doors. 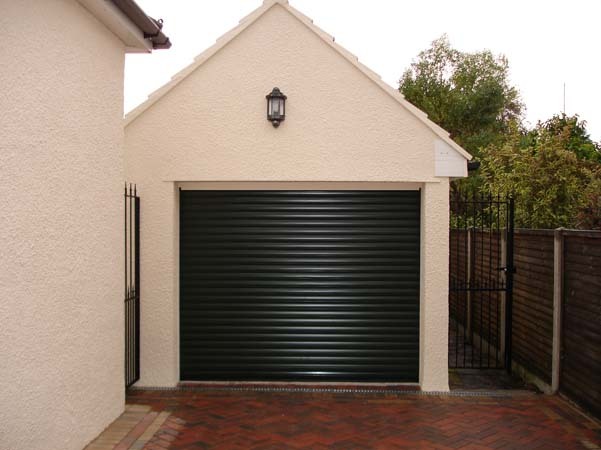 There are huge advantages of installing roller garage doors at your property. 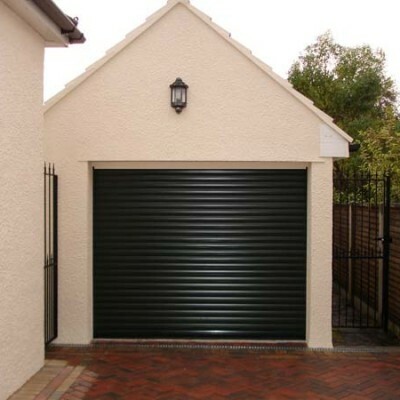 They are smart, durable and compact, retracting into a narrow box above the door opening which frees up roof space in your garage when compared to conventional up-and-over garage doors. 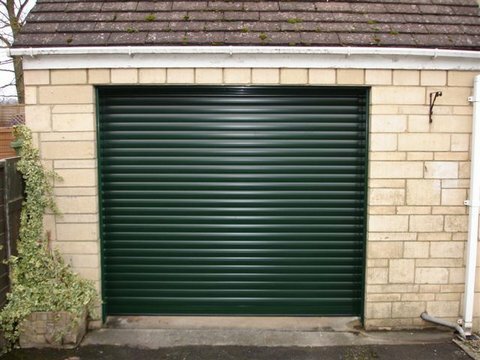 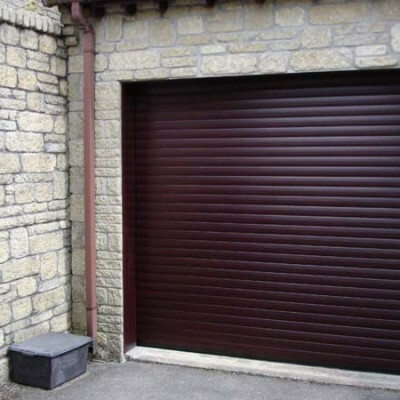 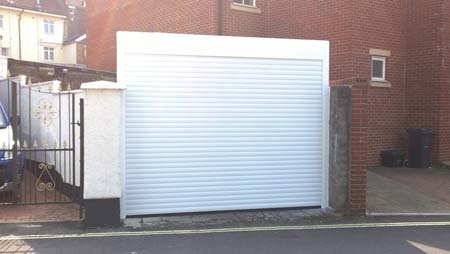 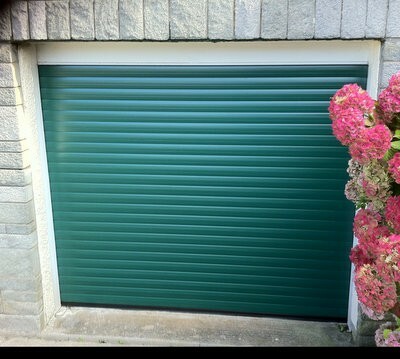 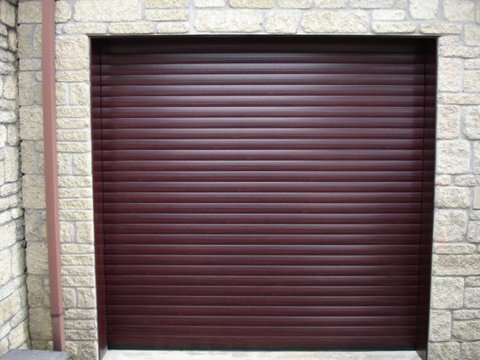 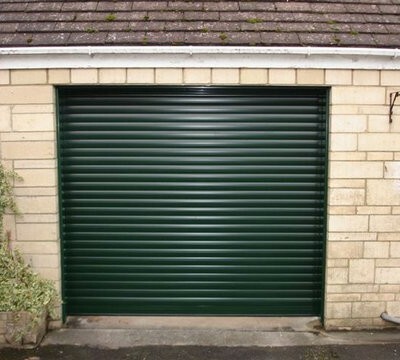 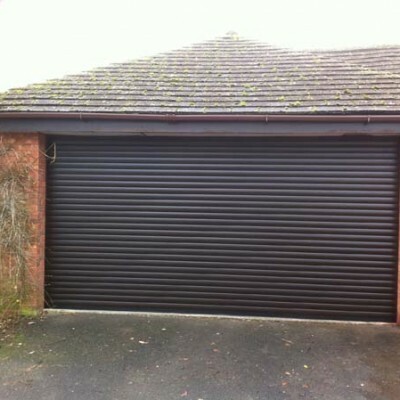 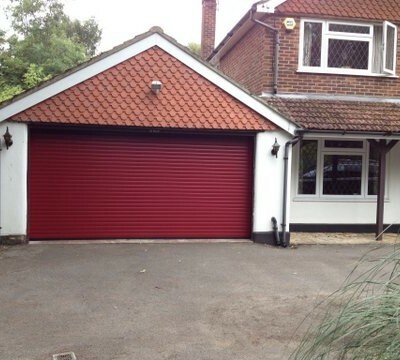 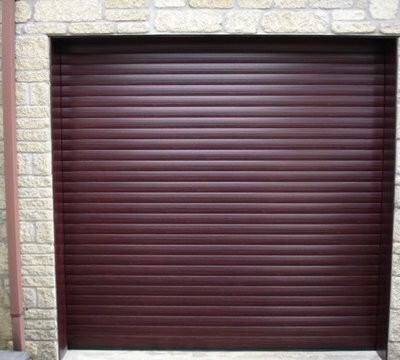 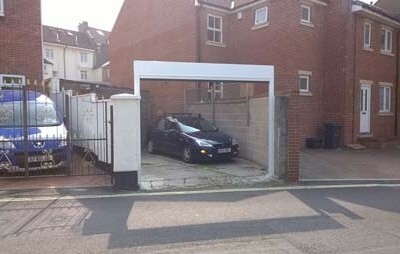 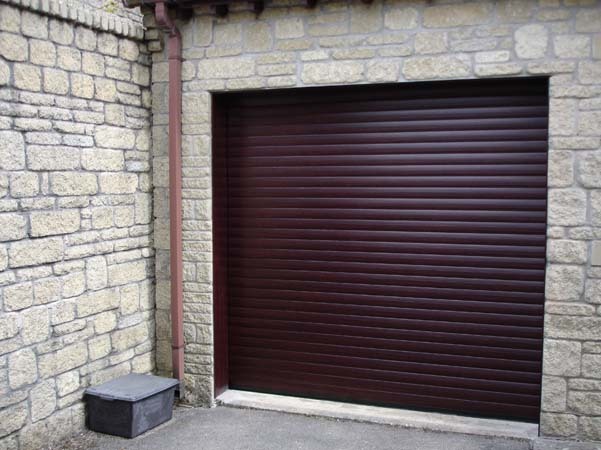 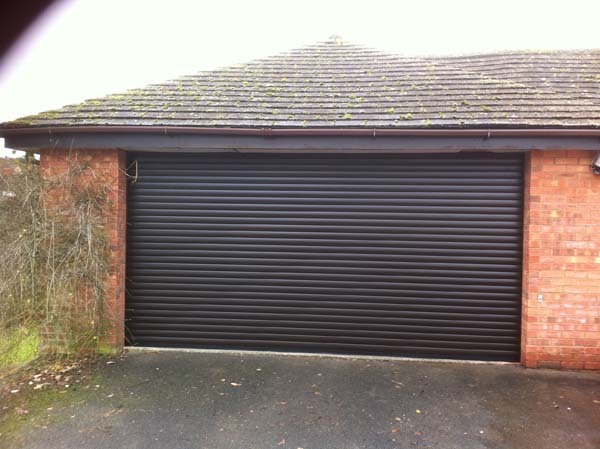 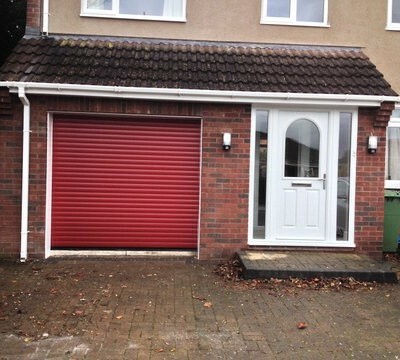 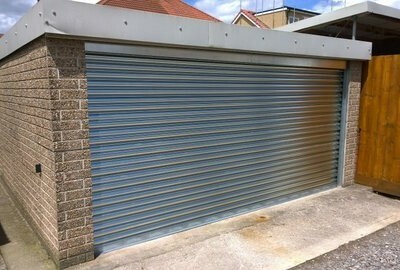 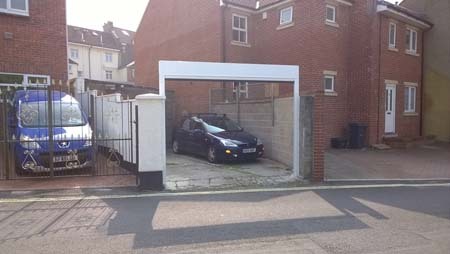 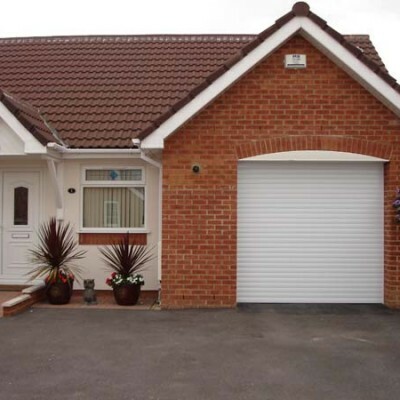 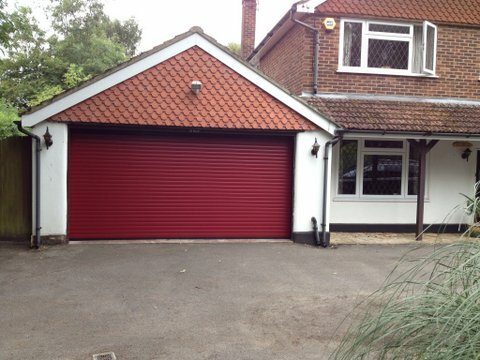 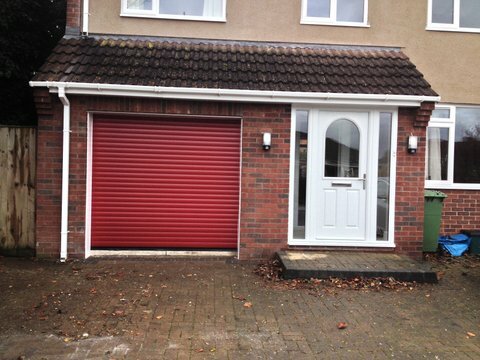 Unlike up-an-over garage doors or traditional hinged doors, roller shutter doors also allow you to park your car immediately adjacent to the door which frees up space on your drive. 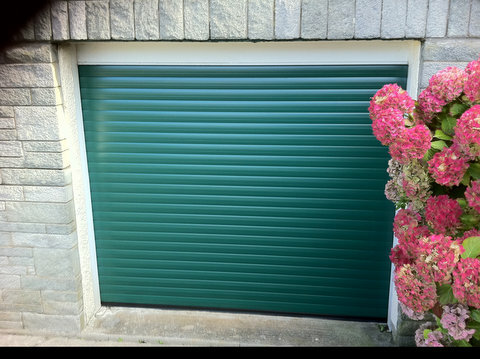 Roller garage doors are better insulators of sound and warmth which will produce noticeable benefits especially if you have habitable rooms directly over your garage. 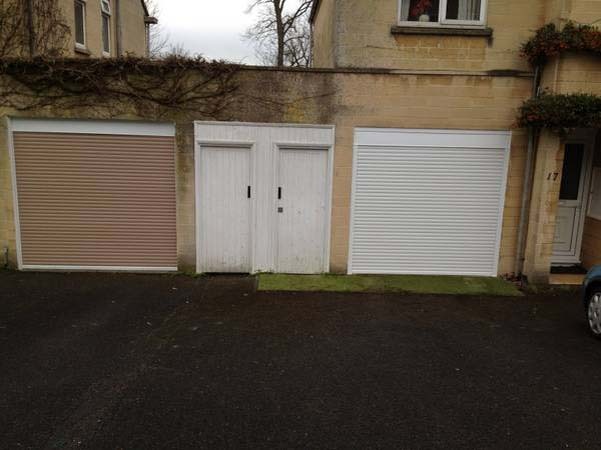 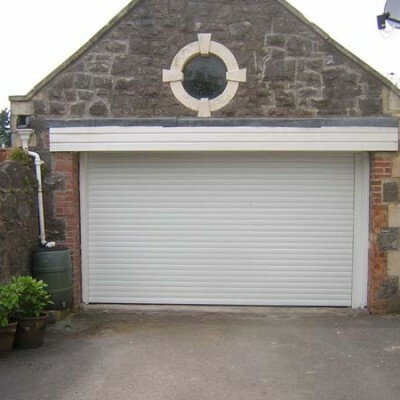 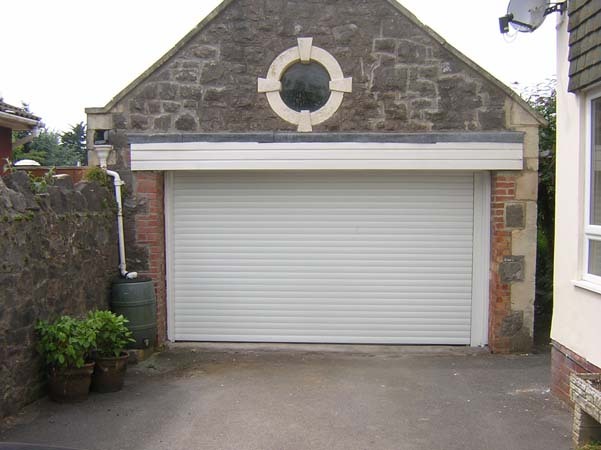 If you are considering roller garage doors in Bristol, Bath or across the South West and beyond, give us a call today and we will help you choose which product would best suit your situation. 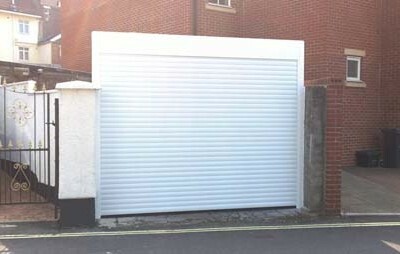 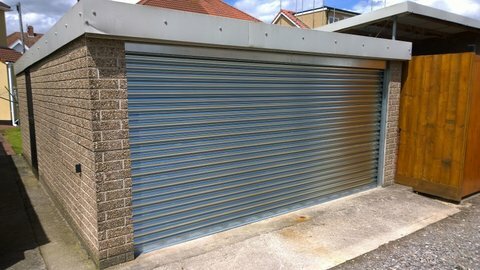 The roller garage doors we use on each job will vary, this is because we offer a tailor made solution to each installation, all of the garage doors we choose come with a full warranty, and are from reputable companies offering the maximum protection and best design features, helping to protect properties around Bristol and the South West.